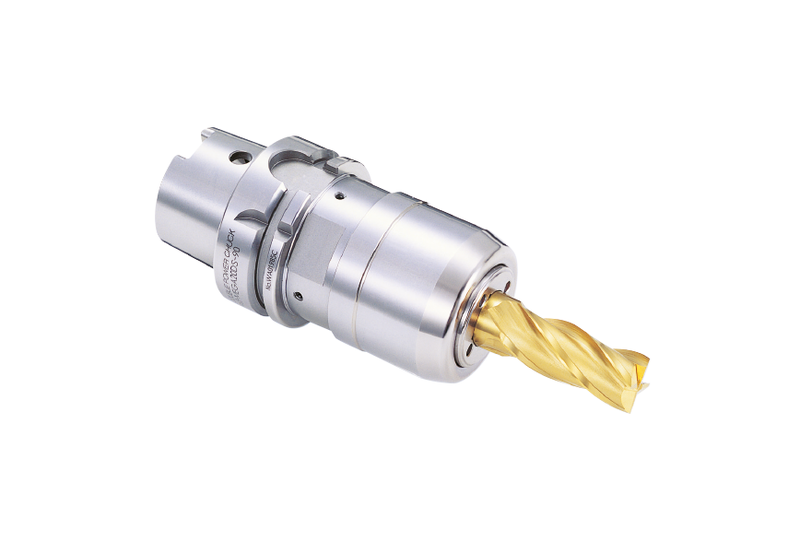 MEGA Double Power Chucks feature a high rigidity design for heavy cutting. Flange contacting nut and simultaneous taper & flange contact assure highest rigidity. The expanded contact diameter of the nut of the Mega Double Power Chuck to the flange provides the highest rigidity as if the chuck and nut were one solid piece. 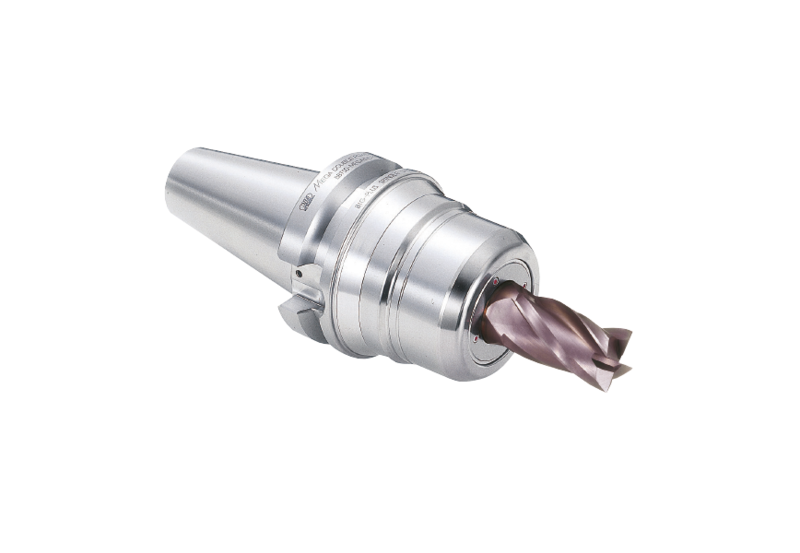 This superior rigidity assures heavier duty machining without chatter. 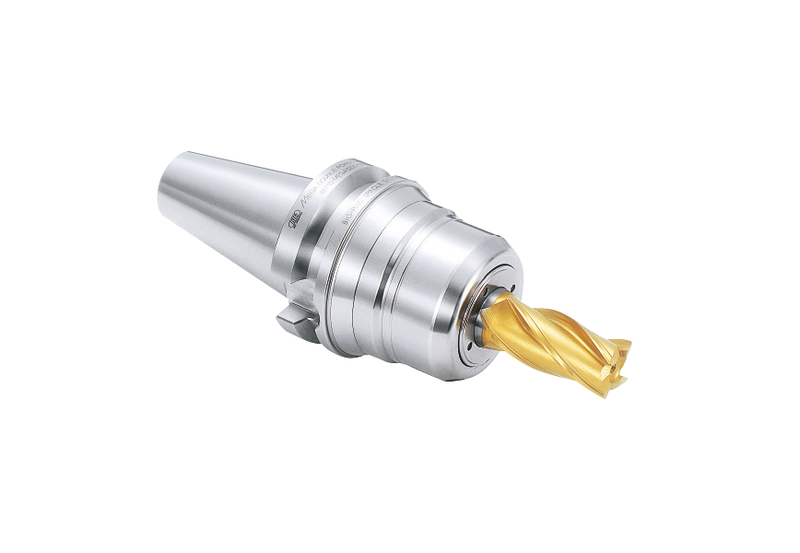 The MEGA Series milling chucks are precision ground and balanced for high speed machining. 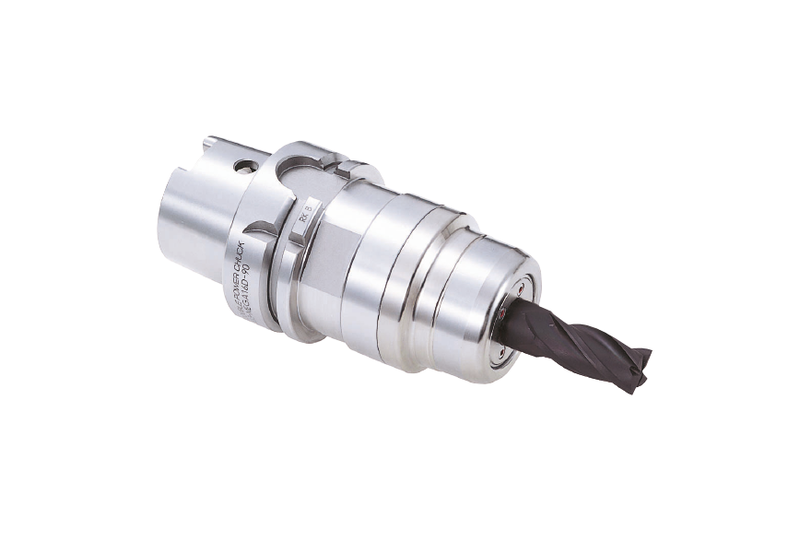 All components, including the body, nut, and clamping wrench are specifically designed for high speed applications.